Today, I’ll be reviewing a beautiful palette from the Miss Rose collection; it’s the Miss Rose Professional Makeup 12 Color Eyeshadow palette in #2. I used this palette in my cut crease makeup look(which you can check out here). P.S: I was nominated for another blogger recognition award by the lovely Brielle Marie of TourwithBrielle(thank you!) Check out her amazing blog on lifestyle, beauty, photography and mental health here. The link to my blogger recognition award is here, just in case you’re interested. 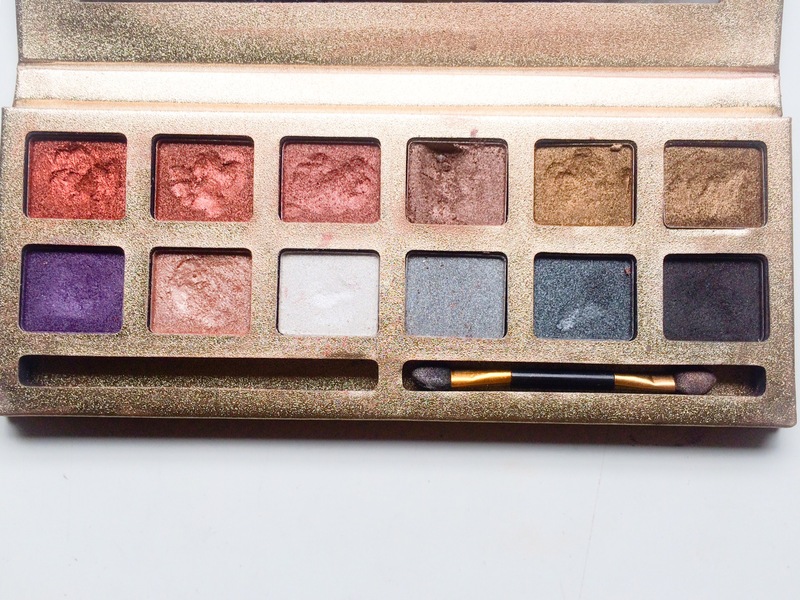 This palette is a beautiful gold palette(I think they scored on the packaging). It is really handy and great for travel. It also has a mirror; which you can use for both eye and face makeup. It has 12 colours; which are all shimmery shades. The colours are a mixture of warm and cool-toned shades, so there’s something for everyone, irrespective of skin tone/ personal taste. The eyeshadows in this palette are very pigmented(I mean, PIG-MEN-TED). Especially those in the first row. The ones which are not as pigmented; but are equally good are the black, dark grey and purple shades. There’s a little fallout from these eyeshadows, especially those in the second row. They also last long(but I always use an eyeshadow primer and I think you should too). I wish the black shade was darker; but not too many palettes have a true black shade. I think the colours in this palette are gorgeous and it’s a great palette to have. And for the price, it’s totally awesome. It also has a really good mirror and pretty packaging. What’s not to love? I score it a 9 and a half out of 10. 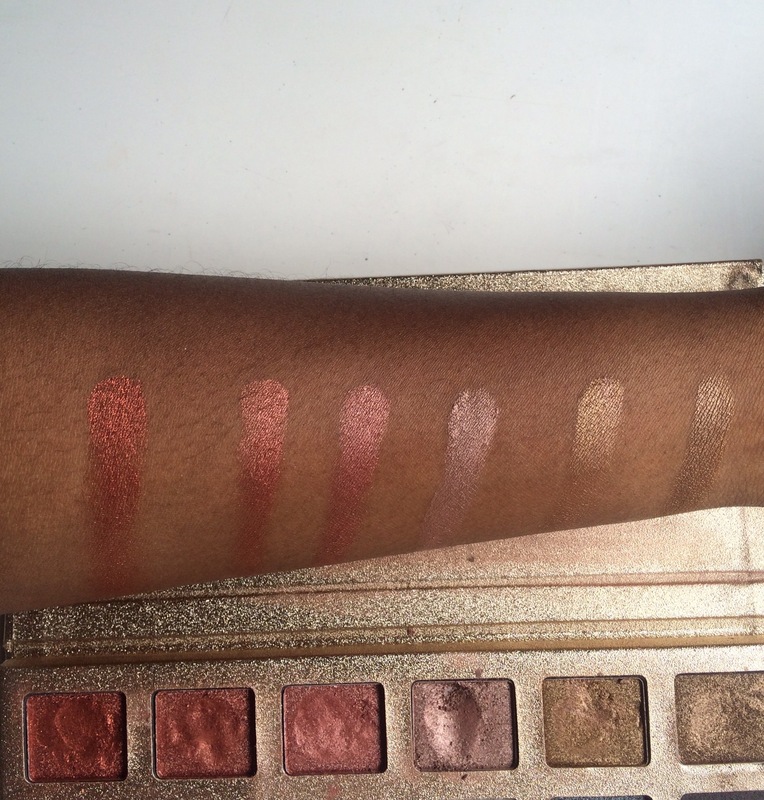 What’s your favourite eyeshadow palette(both shimmer and mattes..)Leave your comments below, let’s talk makeup! This palette looks really pretty and versatile! Thank you so much for mentioning me! Yes, it is a really nice palette.. You’re welcome! The packaging already got me.. 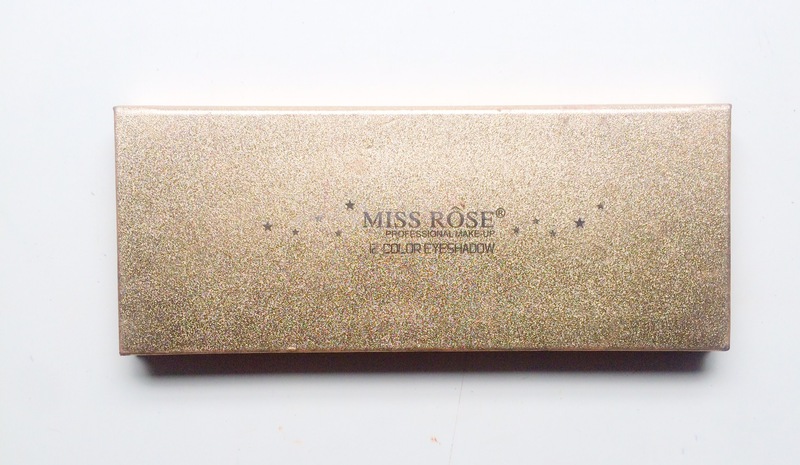 I think miss rose is a great brand and their products are very affordable. The packaging got me too…and this is one of their really good products. I’m so proud of Miss Rose right now. I know this palette will be pigmented even if there are some hits and misses, at least they try. 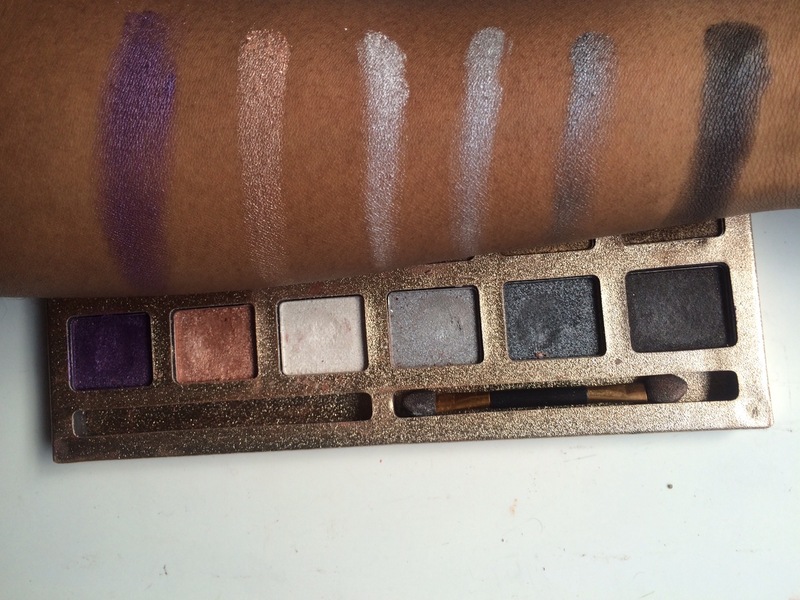 My favorite “pigmented” matte eyeshadow palette yet is KleanColor High Drama. I’m so proud of them too.. Where did you get the kleancolor eyeshadow??? I want to try out their madly matte lippies. At my local supermarket, can’t seem to find a stockier online.